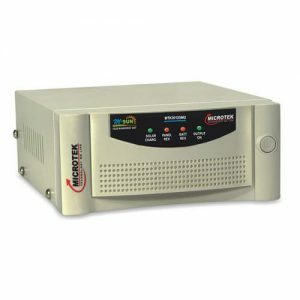 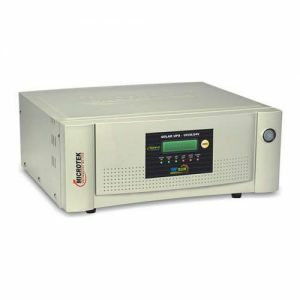 Microtek SOLAR UPS M-SUN PWM 935VA is a 12Volt Inverter. 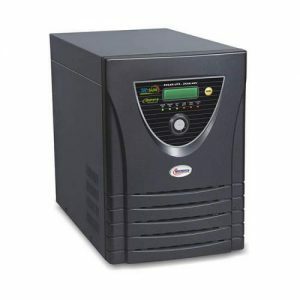 It supports solar panel Up to 600W. 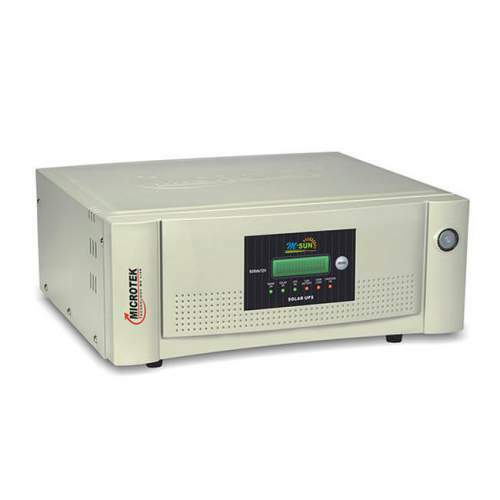 It is a Pure sine wave regulated Output with Smart PWM Controlled multistage ATM Charging. 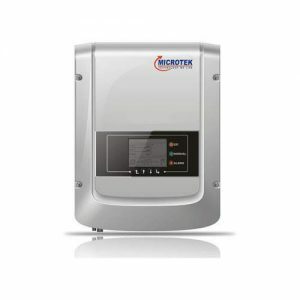 Microtek Provides Two Years all India On-site warranty.